You don’t have to put up with saddle pain while cycling! Bikefit for saddle pain @Star Physio using GebioMized Pressure Analysis Technology. Star Physio’s staff have been fitting cyclists to find their optimal position for over 20 years. 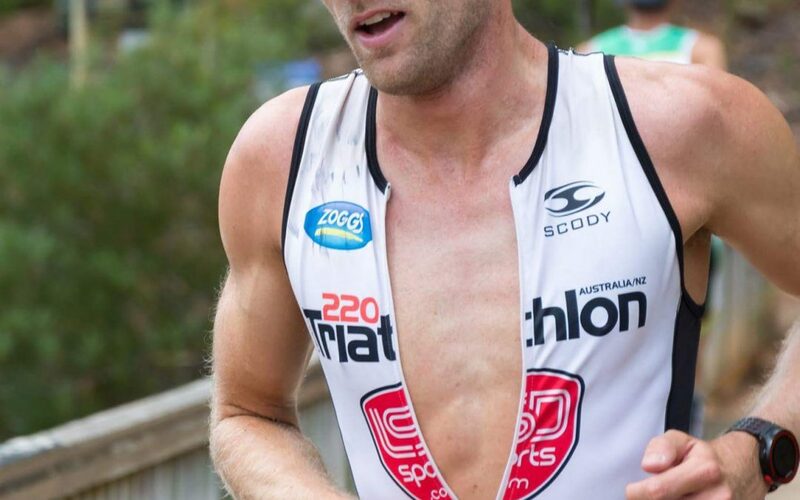 In the last 5 years, Star Physio has been working alongside the best fitters in the world and invested in technology that has revolutionized professional bikefit. The long held belief that the knee needed to sit over the pedal spindle (KOPS) has been disproven, and our previous methods of measuring knee angles to attempt to identify ideal saddle height have been proven to be very inaccurate. GebioMized technology analyses pressure at the contact points on the bike, in particular the saddle, to show us how and where weight is distributed, and what movement is occurring at the contact point. This incredibly accurate information allows us to make adjustments to maximise stability and performance and reduce or remove load from sensitive or sore areas such as with saddle sores or saddle pain. In the picture you can see an example of a female cyclist who presented with saddle pain in the right-side pubic area. 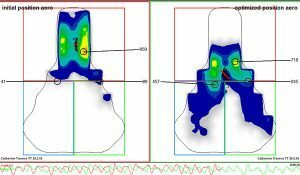 Her initial saddle analysis map is the left saddle picture. The area of high pressure (bright yellow) was identified by the cyclist as being the site of her saddle sore. During the Star Physio bikefit, we made significant adjustments to the saddle position including lowering and moving the saddle forward, changing the saddle tilt and reducing the reach to the handlebars. The saddle map on the right of the picture is the SAME SADDLE on the SAME DAY. You can see that in the new pressure map that the peak pressure has been reduced from 959 to 718 millibars, but more importantly the area of peak pressure has been moved further back on the saddle to an area of the pelvis that is able to tolerate load better. The cyclist’s pain and saddle sore were immediately relieved and she fell back in love with her bike! A common misunderstanding with saddle pain is that most problems are due to the wrong saddle. Our international group of bikefit and saddle pain experts (including bike fitters working with GB Cycling, Team Sky, Orica Green-Edge, Mitchelton Scott, Trek Segafredo, Cycling Canada and the best pro triathletes in the world) agree that approximately 80% of saddle problems are due to incorrect fit, and only 20% are due to the wrong saddle. Star Physio’s managing director Damian Oldmeadow has been providing professional physiotherapy bikefits for over 20 Years. 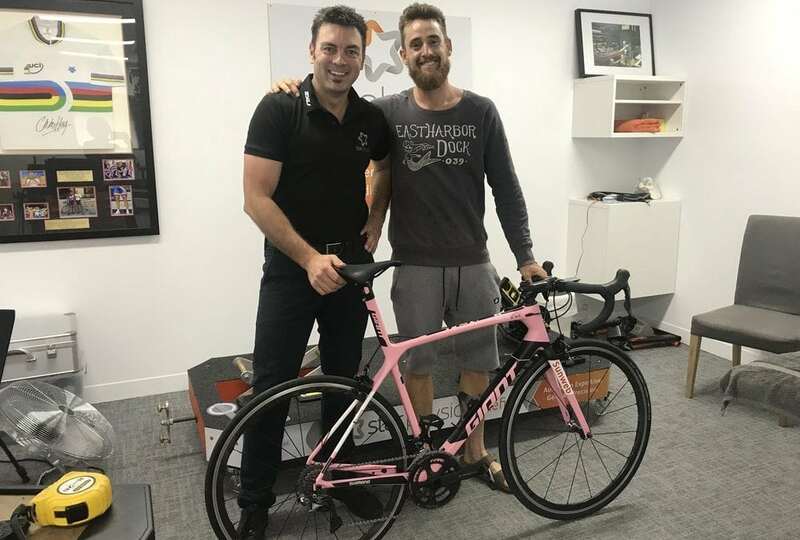 Star Physio in West Perth is the only place in Western Australia to have this technology available to cyclists to assist with not only saddle pain, but also for optimising your cycling position for comfort, efficiency and performance with world leading technology! Check out our website for more information or get in touch by filling in the form or calling us today!